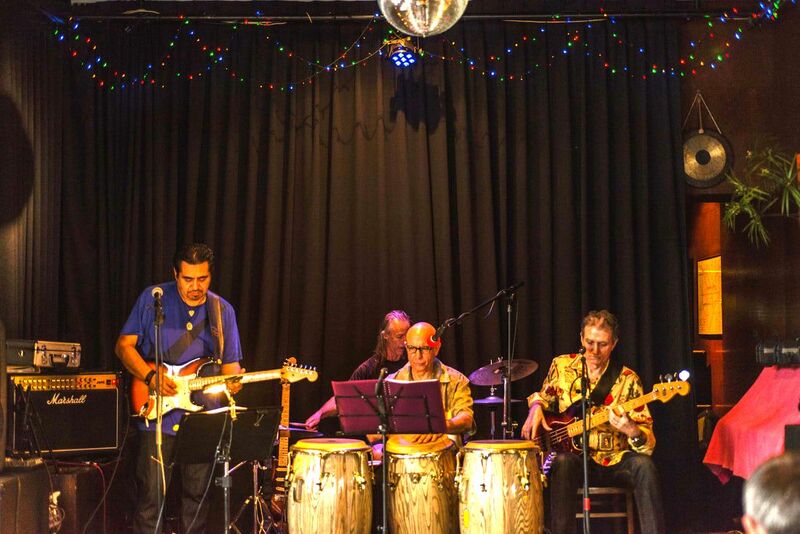 The Santiago Band Auckland play a programme of Latin Music in Spanish and English at the Thirsty Dog in Auckland's Karangahape Road on Sunday 21st January from 5p.m. Latin Music for the New Millenium. Like this show? Tell us what you think. 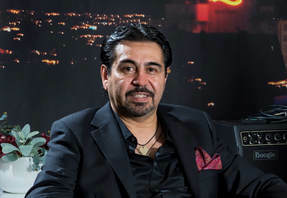 Fernando Onate, bolero singer and guitarrista appears with a trio including bass and percussion and performs the best Spanish songs from musicians and artists such as Luis Miguel, Spanish poet Joan Serrat, Mexican Guitarrista Carlos Santana, Sergio Mendes, Lalo Rodriguez, Ray Barretto and more in updated modern arrangements. With special guests contributing to the event Santiago are raising funds for the Red Cross Africa Famine Appeal targeted for assistance to the people of Yemen suffering from a blockade of their ports and facing starvation, disease, poverty and the destruction of their ancestral homes, infrastructure and livelihood. Sunday afternoon, in this January summer come and share this time of making music, and hanging out with your friends. Let us make this a special day. Sunday 21st January at 5p.m. The Thirsty Dog. Bring your dancing shoes or just come barefoot! The Thirsty Dog, 469 Karangahape Rd, Auckland.